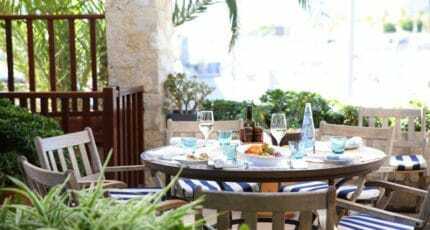 The best restaurants on Mallorca is an insider’s guide to the gourmet landscape on the Mediterranean island – whether you are looking for a secluded restaurant in a rural setting or a first-line eatery by the sea. There are so many great restaurants on Mallorca and with new ones opening constantly it’s not easy to keep up-to-date with the ever-evolving gastronomic scene. 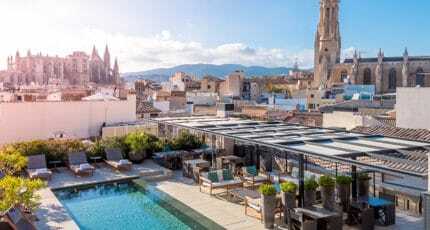 The buzzing and cosmopolitan Mallorcan capital, Palma, in particular boasts an incredibly diverse and vibrant dining scene, with its constantly growing collection of top-notch eateries offering cuisines to appeal to all tastes, moods and budgets. 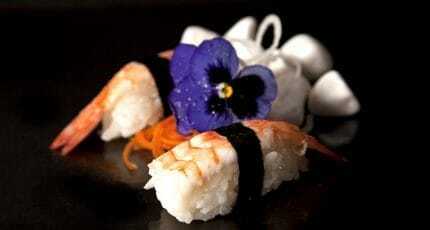 For food that has impressed the world’s toughest critics – the Michelin inspectors – seek out their coveted stars. 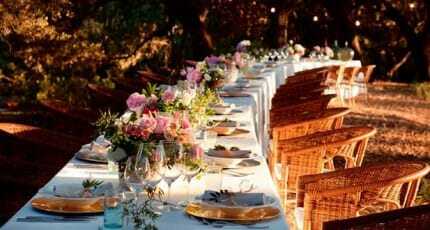 And Mallorca now has seven restaurants on which the Michelin Guide has bestowed their stamp of excellence. With two Michelin stars since 2016 is chef Fernando Pérez Arellano’s Zaranda, set in the Castell Son Claret Hotel near Capdellà. 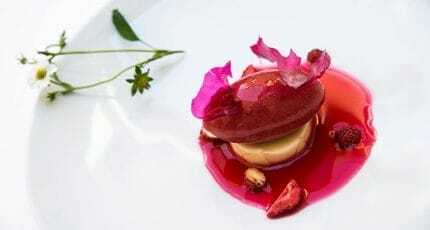 The six other restaurants bearing single Michelin stars include two in Palma: Adriàn Quetglas and Marc Fosh – still the only Michelin-starred British chef in Spain. In the small village of Capdepera is Andreu Genestra, and in Deià is Es Racó d’es Teix. Michelin-starred Es Fum at the St. Regis Mardavall Resort Hotel has chef José Miguel Navarro at the helm. And in Port de Alcúdia, the eponymous Maca de Castro is named after the island’s only female chef awarded the prestigious award. The variety and quality of restaurants in the Mallorcan capital has never been better, with exciting new places to eat opening all the time. 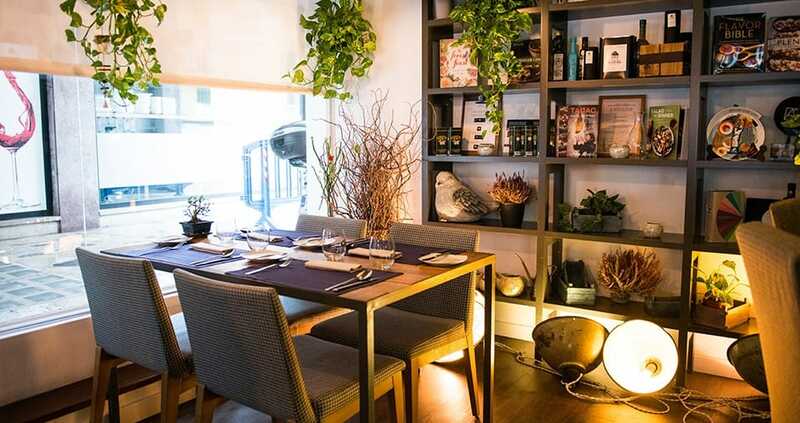 And the dining scene isn’t restricted to the city centre, with a choice of neighbourhoods in and around Palma boasting a plethora of restaurant options. 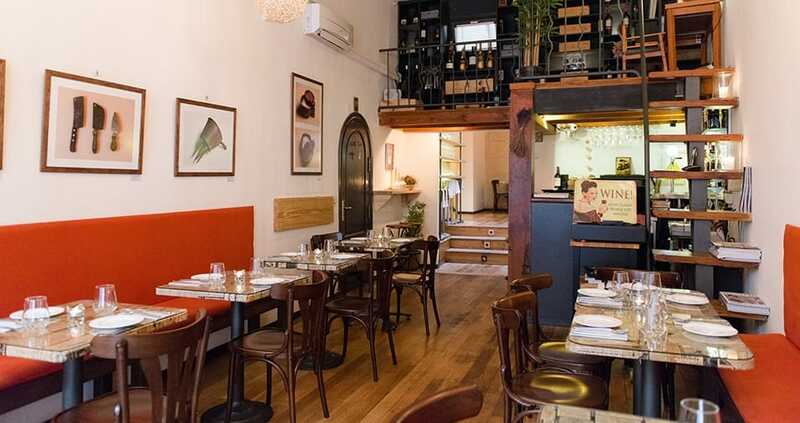 The highest concentration of great restaurants in Palma can be found amongst the labyrinth of winding narrow lanes and numerous plazas of its historic old town. Expect some wonderfully atmospheric settings in old converted palazzos, boutique hotels with world-class fine-dining, and alfresco terraces spilling out onto leafy squares. 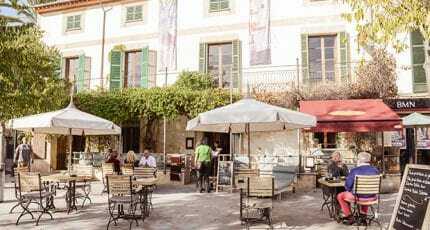 One of Palma’s most historic and picturesque neighbourhoods, the La Lonja area is as popular for eating out with locals as it is tourists. 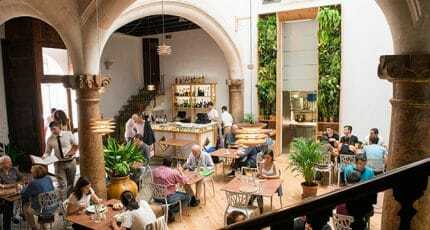 Centred around the beautiful La Lonja building (the former maritime trade exchange) and its pretty plaza, busy lanes full of dining options connect the quarter, with the main Calle Apuntadores serving as its main artery, lined with traditional restaurants and tapas bars. This west Palma neighbourhood has undergone some dramatic changes in recent years, from sleepy fisherman’s quarter to one of the capital’s most buzzing and sought-after places to live. So it’s no surprise that the dining scene in the area has exploded, offering some of the hottest new restaurants in the capital. Head to the main pedestrianised thoroughfare of Calle Fábrica for wide range of eatery options, or Calle Sant Magi for the area’s lively nightlife. 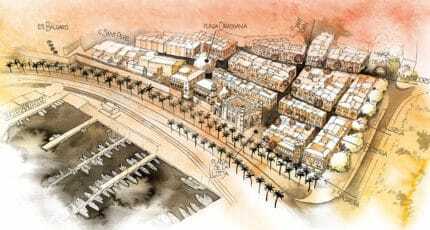 The former fishing village of Portixol is another Palma neighbourhood that has seen quite a transformation. 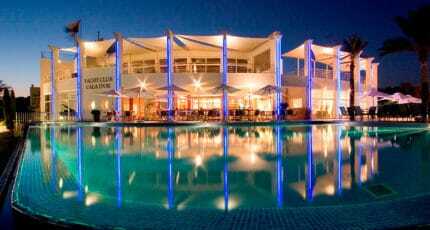 Starting with the pioneering Hotel Portixol, the area is now abuzz with an (albeit modest sized) collection of excellent dining options, several overlooking the pretty bay. It’s a great spot to stroll or cycle to from central Palma along the beachfront promenade, with plenty of restaurants to also tempt you en route. As an island capital overlooking the sea, it is no surprise that Palma boasts a fine choice of restaurants specialising in seafood. The best source their fresh fish daily from the daily ‘Sant Pere’ market on Palma’s main fishing quay, guaranteeing the finest seafood available reaches your plate. 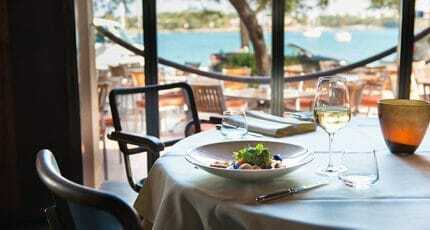 Many of these restaurant also enjoy views over the water, to aptly accompany the marvellous maritime flavours. With so much wonderful weather over most of the year, it stands to reason that most of the dining in Palma is done al fresco. 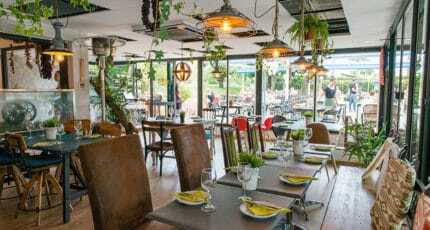 Whether it’s rooftop restaurants, marina-side eateries, or seafront beach clubs, for the promise of accompanying your meal with a light warm breeze and blissful Mediterranean sunshine, take a look at these restaurants with the best terraces. What’s better than enjoying wonderful vistas over Palma? 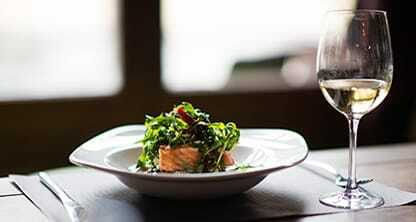 Accompanying it with a fabulous meal from the rooftop of one of the capital’s restaurants or bars. Whether it’s glimpses of the iconic cathedral, cityscape panoramas over the terracotta rooftops, or out towards the glistening sea, you’ll fall in love with the city all over again from these lofty vantage points. 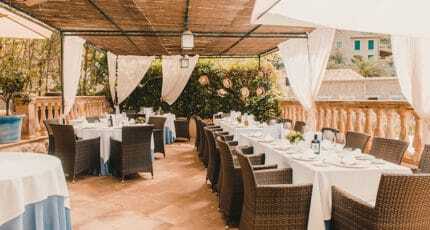 Many restaurants throughout the island offer the “menú del día”, a set menu of two or three courses that more often than not includes a glass of wine – and Palma is certainly no exception. Not only do these tend to be excellent value for money, they give you the perfect excuse to enjoy a long lingering lunch, typical Spanish style. 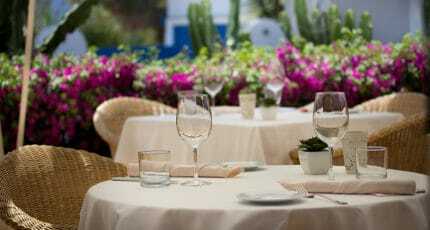 Encompassing the some of the island’s premium destinations such as Deià and Sóller, Pollensa and Alcúdia, it’s no surprise the northwest region of the island is second only to Palma for its impressive range of dining. As well as offering a broad offering of world-class cuisine, you’ll find it often accompanied by some of the most spectacular coastal or mountain views. While you won’t always find the island’s finest dining amongst the plethora of tourist-friendly restaurants in the popular coastal resorts of the northeast, there’s still plenty of decent restaurants to choose from. 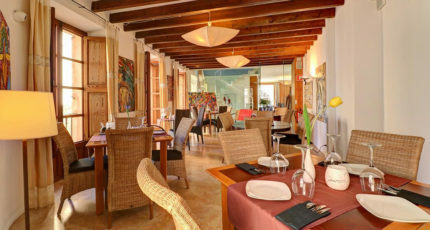 For resort town dining, Cala Millor stands out as one of the best destinations, while you’ll also find some great dining in and around the pretty hilltop towns of Artà and Capdepera. The southeast is a mixture of landscapes, from rocky coast to scenic coves, and a broad swathe of farmland-filled countryside in between. 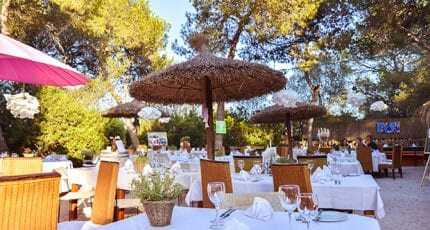 This makes for an equally varied mix of restaurants, from the popular resorts of Cala d’Or and Colonia de Sant Jordi to the market towns of Campos and Santanyí. 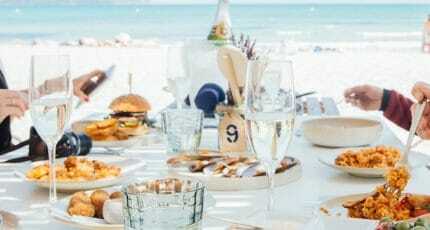 The region is also particularly popular with German and Swiss – both residents and holidaymakers – accounting for its above-average number of German-owned eateries. 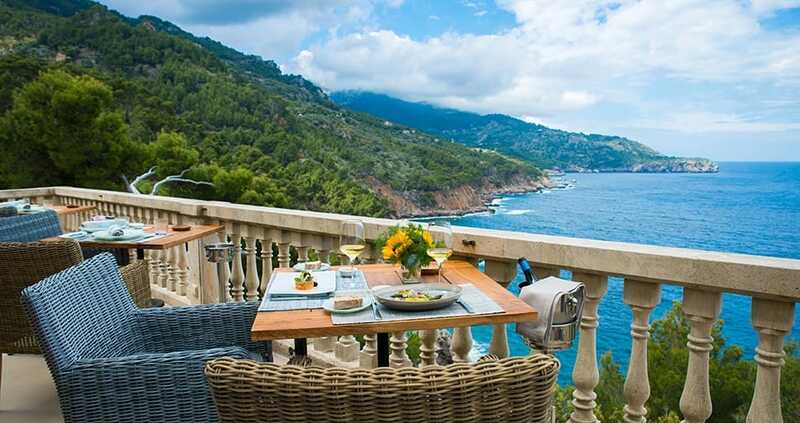 The southwest of Mallorca is home to some of the island’s best-known holiday hotspots, with a broad range of resorts along the coast offering no shortage of restaurants. 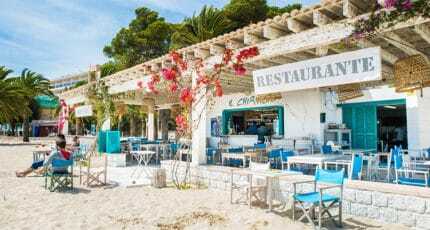 While most inevitably cater to the tourist crowds, explore a little away from the main drags and you can find some surprisingly decent dining – yes, even in Magaluf. Off the beaten track for many, the centre of the island still has plenty of restaurants just waiting to be discovered. 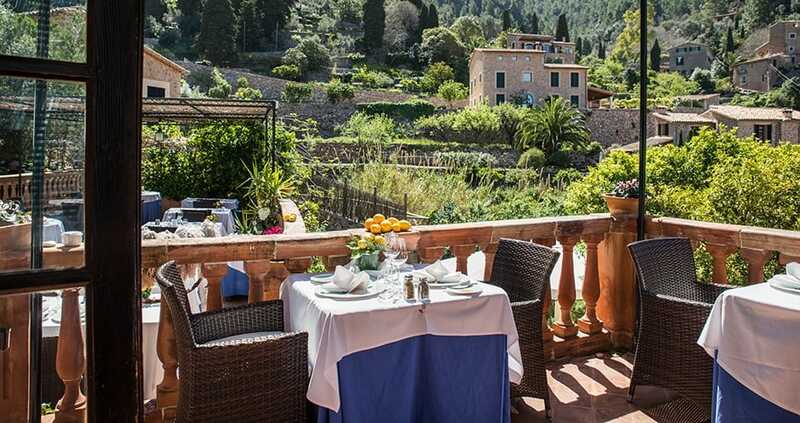 You can expect more of a flavour of the ‘real’ Mallorca amongst the swathes of fertile farmland that characterises the island’s heart and produces some of its best produce. 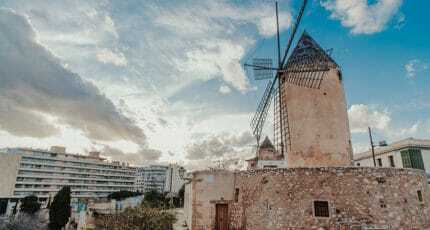 A younger generation of chefs are also reinterpreting traditional cooking, with much of their ‘new Mallorcan’ cuisine being modern takes on recipes the chefs’ mothers and grandmothers might have prepared in their kitchens. The gentle sound of the waves, the warm sea breeze, the subtle scent of salt in the air – there’s nothing like being by the sea to aid appetite and create the perfect setting for a meal. 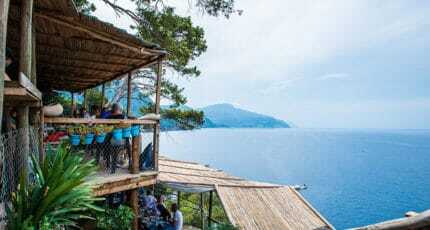 As well as great for enjoying sea views over lunch, these restaurants also offer a superb spot for watching the sun sink over the horizon to get you in the mood for an evening meal. 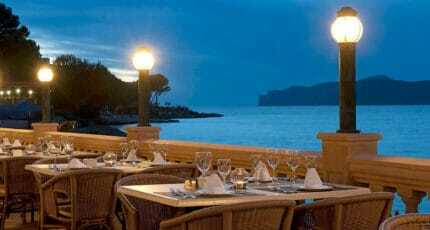 Many of the best restaurants around the world are found in some of its top hotels, and Mallorca is no different. While some people are put off by the idea of a ‘hotel restaurant’ a meal in any of these outstanding eateries would soon change their mind. It’s not just sushi that has exploded in popularity in recent years, but cuisines from all over Asia have become firm favourites across the globe, and the island. From Thai to Korean, Indian to Chinese, Mallorca has an ever-growing number of eateries offering food from this diverse continent. You can’t beat a candlelit dinner to set the mood for some serious romancing with your other half. Combine a wonderful view or a seaside setting (or both) with unobtrusive service and a menu to stir the senses, and you have the perfect recipe for love. 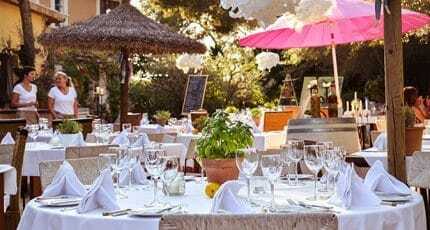 We hope you have found this article about the Best Restaurants on Mallorca 2019 useful and that you have many memorable stays in Mallorca as a result of our recommendations.